CENTRALVADODARA - NEXA | A New Destination. A New Experience. 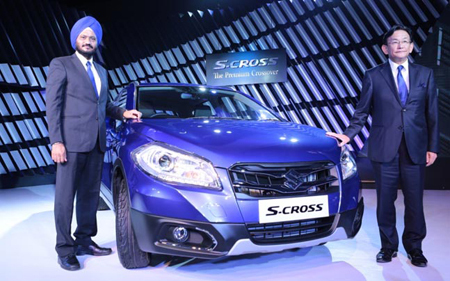 Maruti Suzuki India Limited (MSIL) presented India with its first premium cross-over, S-CROSS on Wednesday. The new Maruti Suzuki S-Cross is offered in two diesel engine options: DDiS 200 and DDiS 320. 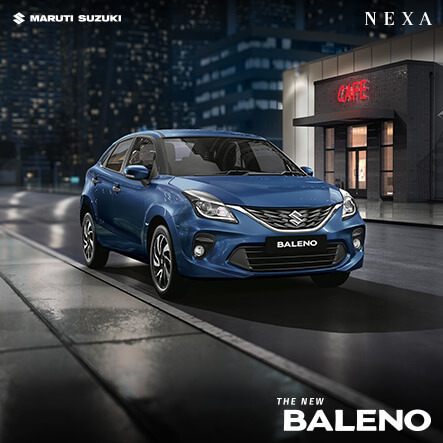 Maruti Suzuki S-Cross will be the first model to be retailed exclusively through NEXA, the new automotive experience launched recently. 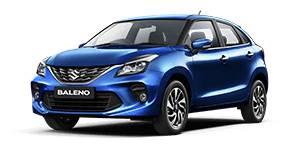 Mr Kenichi Ayukawa, Managing Director & CEO, Maruti Suzuki said, "There is a segment of customers in India who want power and performance in their vehicle, but also the comfort and refinement of a sedan. It is in that spirit today, we are launching S-CROSS. Built on a brand new platform, its bold cross-over shape, dynamic character lines and many sophisticated touches contribute to its distinct look and emotional appeal." 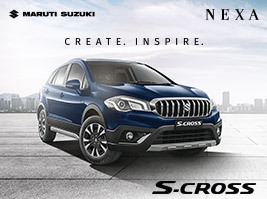 The new Maruti Suzuki S-Cross comes with the Maruti Suzuki grille with the "S" emblem, with HID (High Intensity Discharge) Projector Headlamps lends a distinctive crossover flavor to the design. The side body side cladding and skid plate garnishes at the front side and the rear, raised bonnet, premium integrated roof rails accentuate the cross-over looks of the S-Cross. The rear is as impressive as the front with split type tail-lamps and the upright stance. 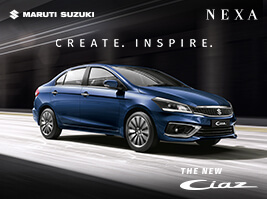 Ayukawa said, "The interiors are plush, upmarket and spacious with high quality fit and finish and top notch features. Powered by DDiS200 & DDiS320, S-CROSS will delight customers with its massive torque, power and superior ride and handling. But words alone do not do justice to the S-CROSS. It has to be experienced. I invite customers to test drive and experience S-CROSS first hand." The equipment list in the interiors comprising multi information display, twin dial instrument cluster features blue lighting, while the rest of the controls sport a soothing amber back-lighting. The navigation system, smart play infotainment system, steering mounted controls and abundant space for all passengers make traveling in the S-CROSS a delight. Under the hood are two engine options: DDiS 200 and DDiS 320. Powered with Variable Geometry Turbocharger (VGT) DDiS 200 & DDiS 320 ensures high performance. Besides, VGT gives optimal forced induction by controlling the flow of exhaust gases in accordance with the engine speed, thereby helping to release high torque, low fuel consumption and low emissions. The DDiS 200 generates optimum power of 66 kW@4000rpm and delivers maximum torque of 200 Nm @ 1750 rpm. For safety, the new Maruti Suzuki S-Cross comes with Hi-Tensile Steel Body, all wheel disc brakes with ABS, Front seat pre-tensioner and force limiter. Dual air bags are standard across all variants.